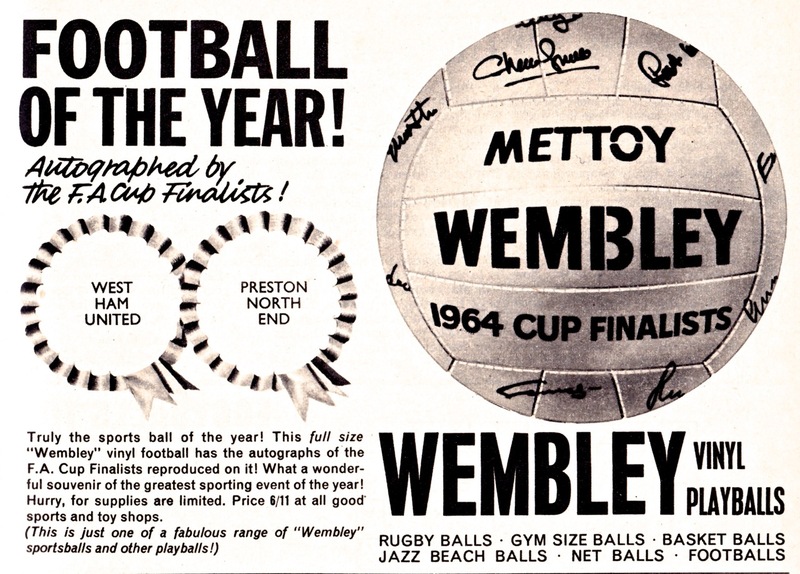 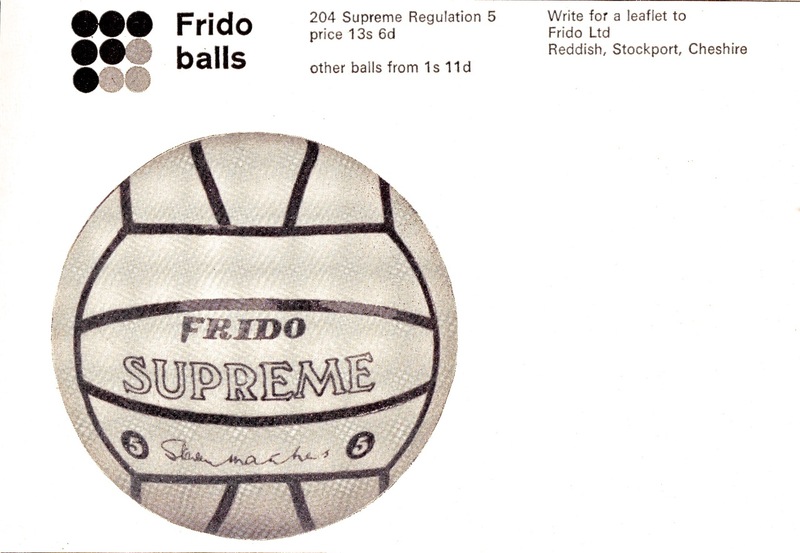 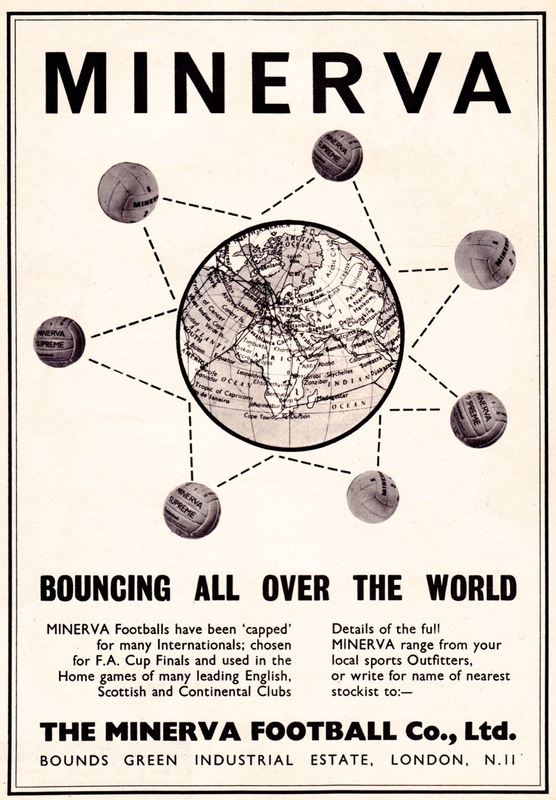 More ball manufacturer marketing from the mid-1960s as part of our A Lot Of Balls series. 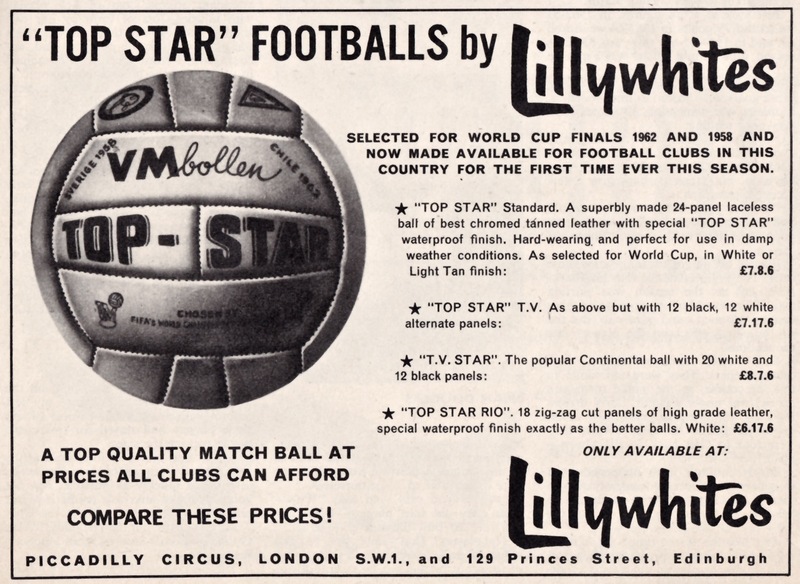 What’s noticeable about these times is just how many companies were out there competing in the replica ball market – and how most of them are now sadly long-defunct. 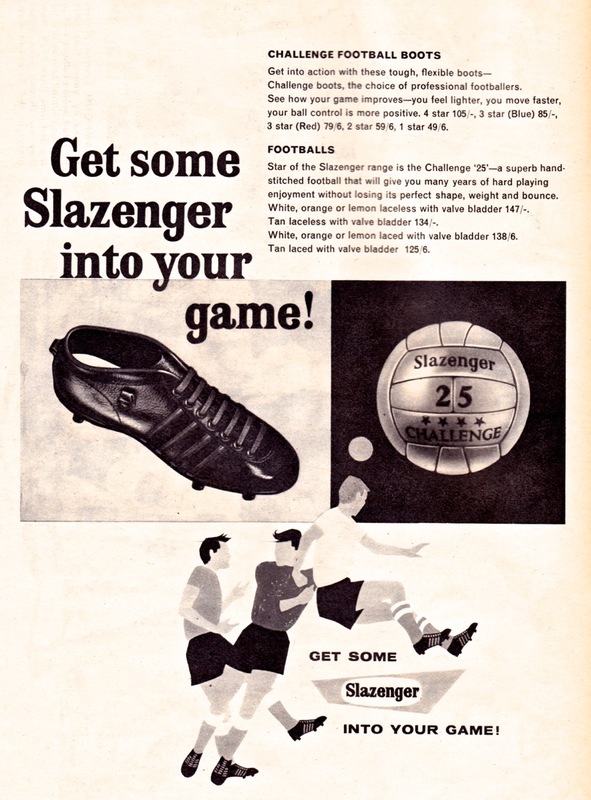 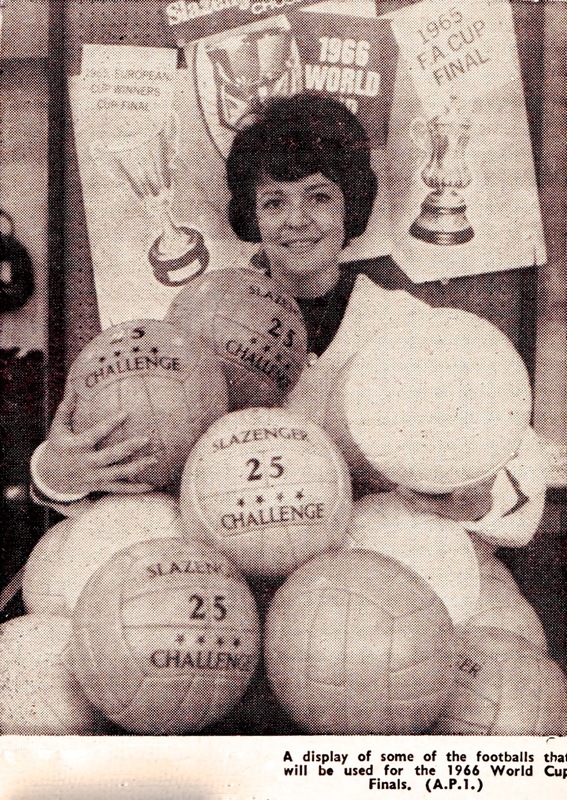 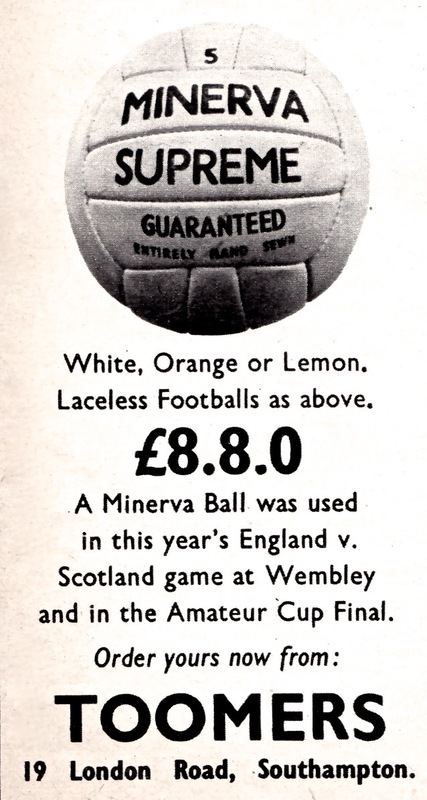 Minerva, Stuart Surridge, Slazenger and Spall are among the manufacturers featured with each tripping over themselves to boast of their celebrity endorsements or the major games in which their balls were used. 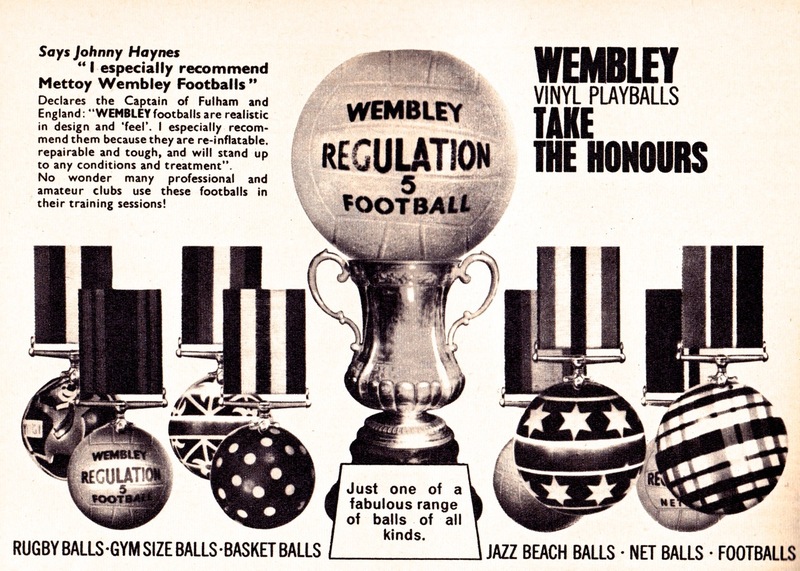 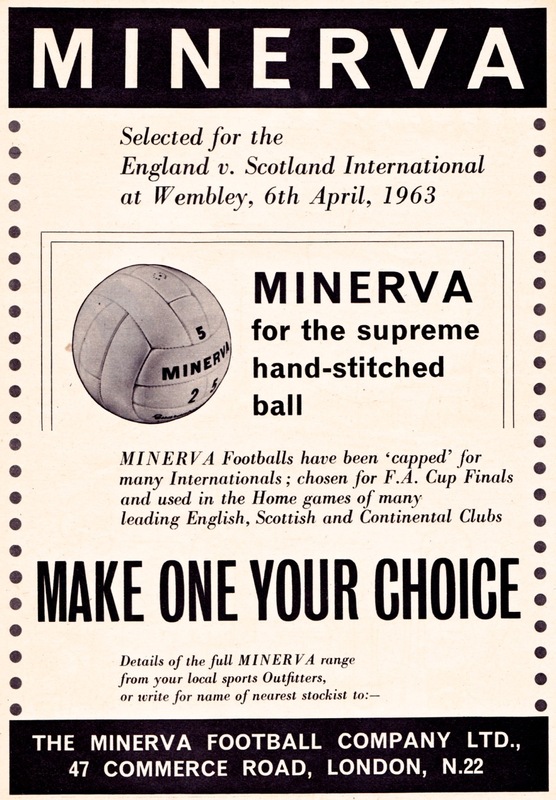 Spall reaped the benefit of a lengthy and high-profile association with Bobby Moore, while we hope that Minerva’s boast about supplying the official ball for the 1963 England v Scotland Amateur international sounded rather less forlorn at the time than it does now. 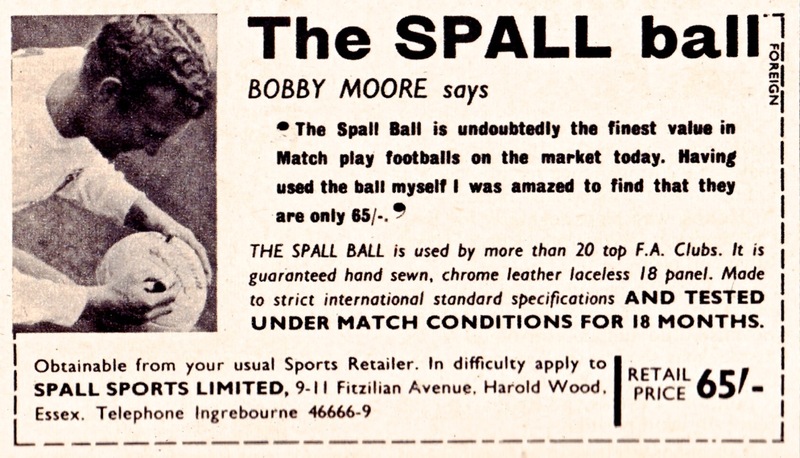 I reckon in 1963, there was not the gulf between professional and amateur that there is now. 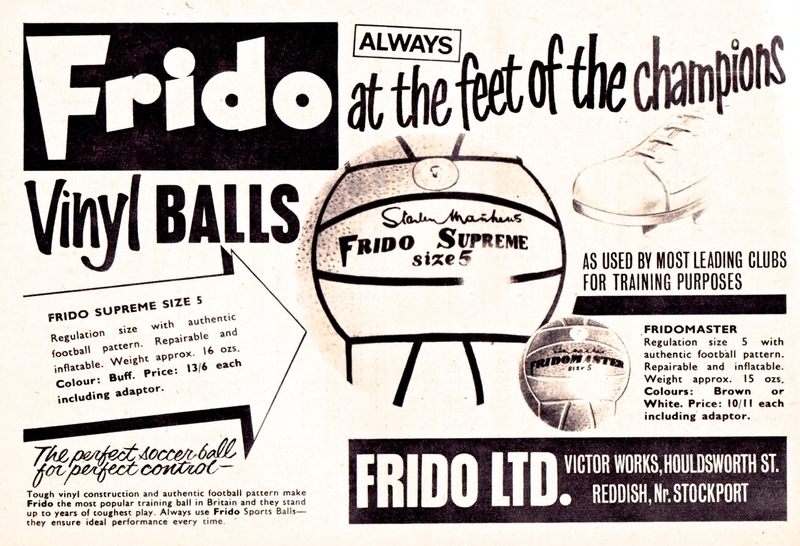 May have been a big deal. 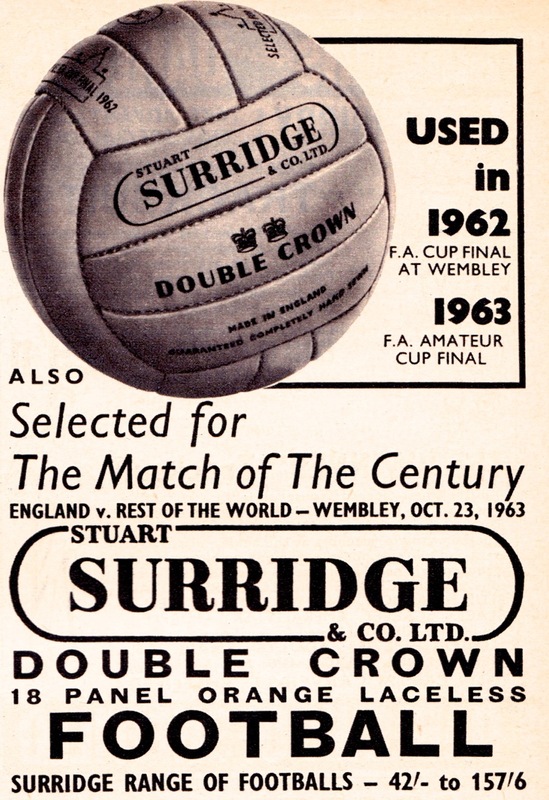 In the early 70s, the Scotland vs England youth international was a major event (televised live, IIRC), as were ‘League’ internationals. 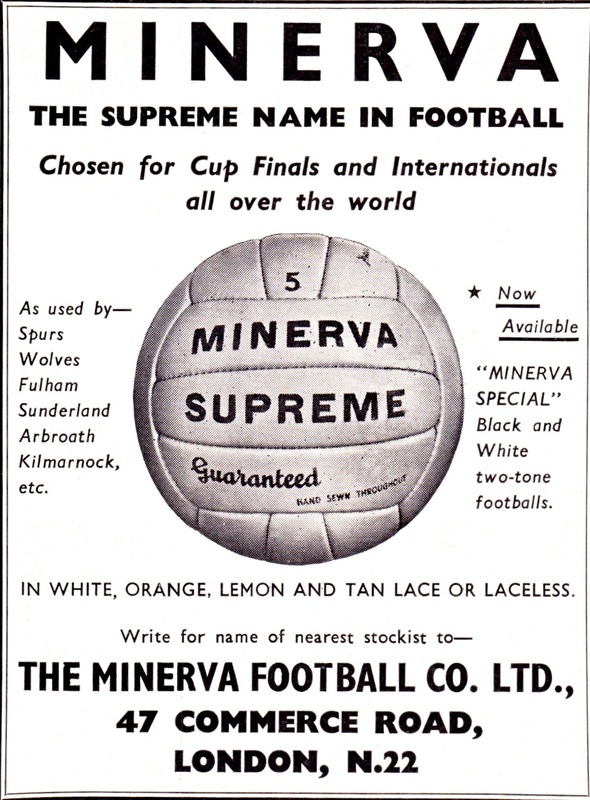 Well Queen’s Park held on to top flight football in Scotland as an amateur club until the end of the 50s. 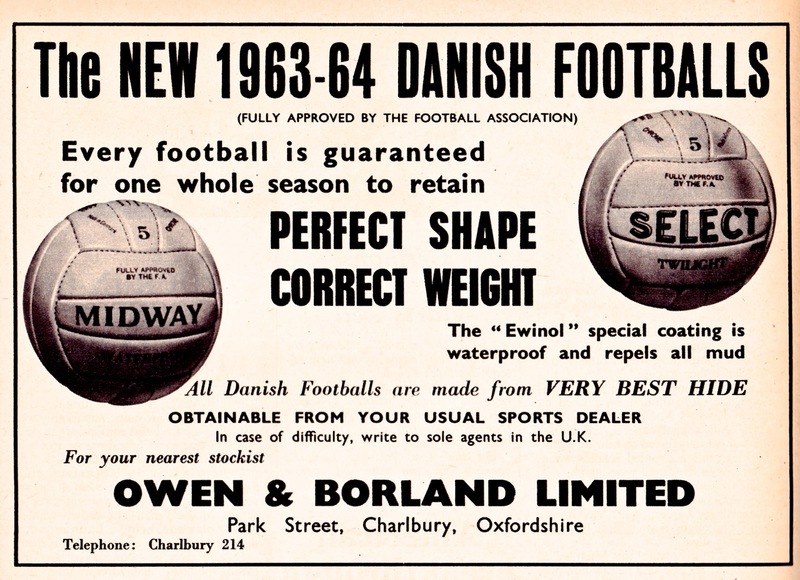 Abandoning the maximum wage a couple of years later started accelerating the difference.